The ISAE 2019 Women in Associations Forum brings together association professionals from all backgrounds to identify and address challenges and opportunities unique to women through interactive programming and collaborative sharing. Participants will challenge preconceived ideas, build confidence and purpose, and network with others in the industry. The atmosphere encourages open dialogue and empowering others through support and understanding, and a focus on creating practical action plans for individuals, association roles and organizations. 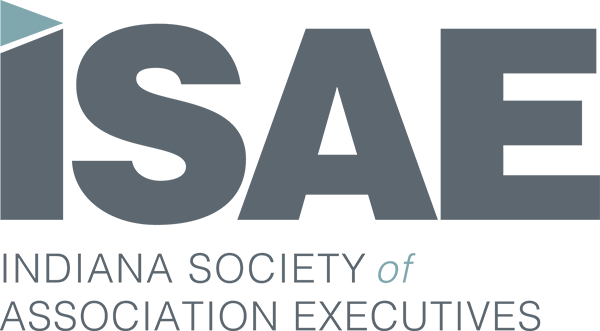 Commit to empowering yourself and your organization through networking, coaching, and education with ISAE. As a CAE Approved Provider of educational program related to the CAE exam content outline, each attended session of this program may be applied for 8 credit hours toward your CAE application or renewal professional development requirements.